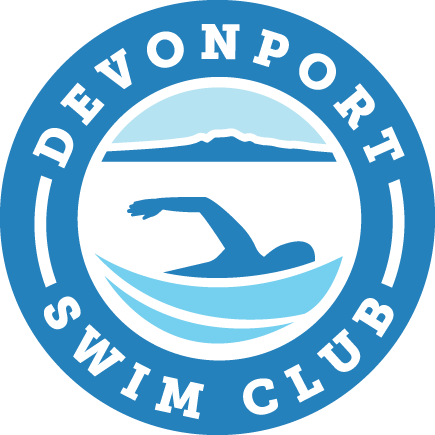 As a member of Devonport Swim Club, you will be expected to give maximum effort to produce the best possible performance during every training session. 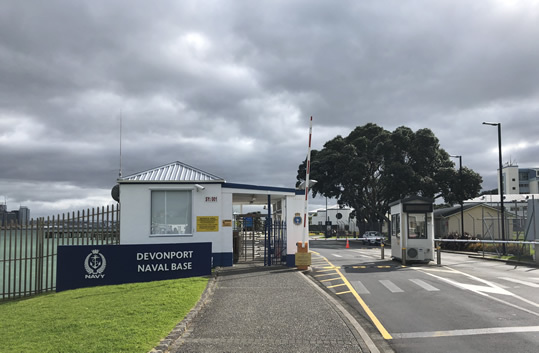 The Navy Pool is based in Devonport Naval Base, HMNZS PHILOMEL, 1 Queen’s Parade, Devonport. Please note that only members with DSC swim cards may enter the Navy Base. See our club policies page for more information. 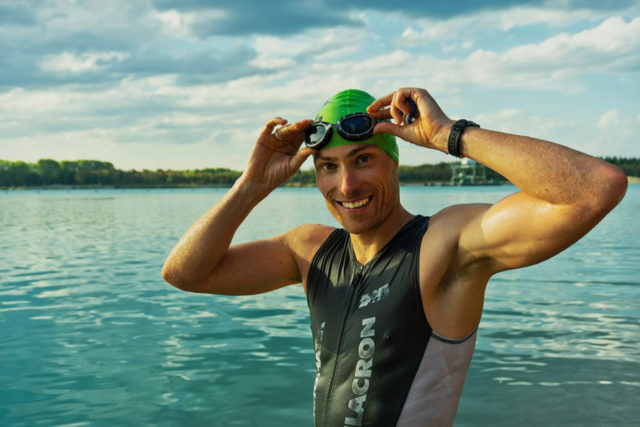 Should your BMI dictate your ideal swim distance?